Our 32-oz. 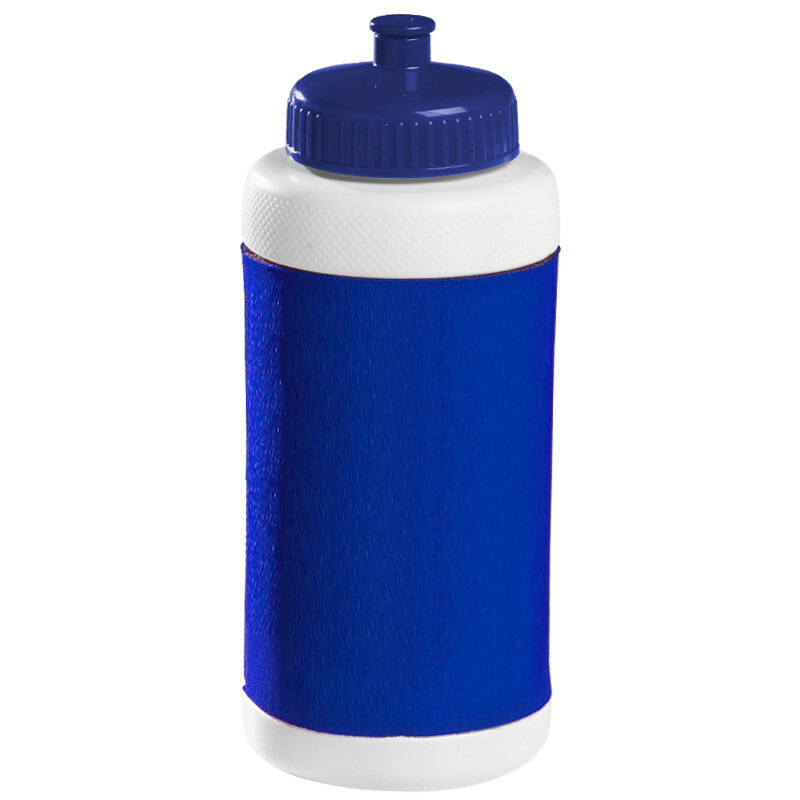 Insulated Bottle features foam insulation to keep hands dry and drinks cold. Replacement tops are available.